Mirko and Manolo are best friends and live in the suburbs of Rome, in poor conditions. Both are still in school and struggle with occasional odd jobs to make ends meet. After killing a man in a hit-and-run one night, they get involved with the local mafia and their lives change dramatically. But lured by the dreams of easy money and by the illusions of a thriving career, they fail to realize the consequences of their choice. 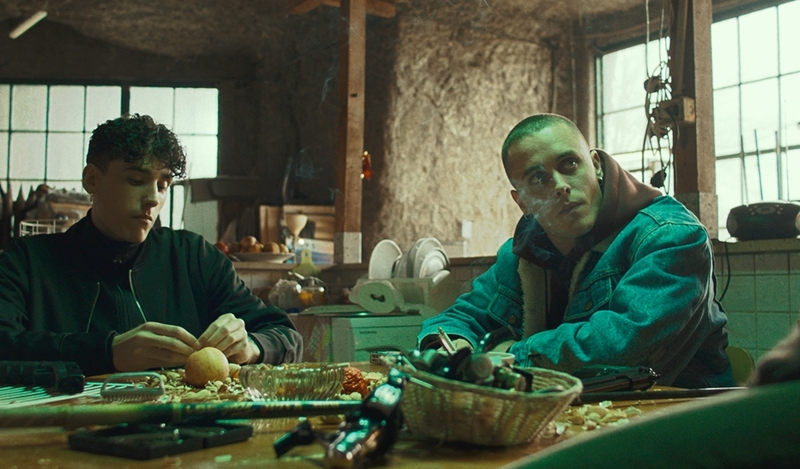 Mirko and Manolo soon disconnect from family and former friends as they engage on a downward spiral, a pathway towards darkness.